5 What look like stars in the net we gave Moses are holes in his roof! Published December 16, 2017 at 540 × 960 in Current news! 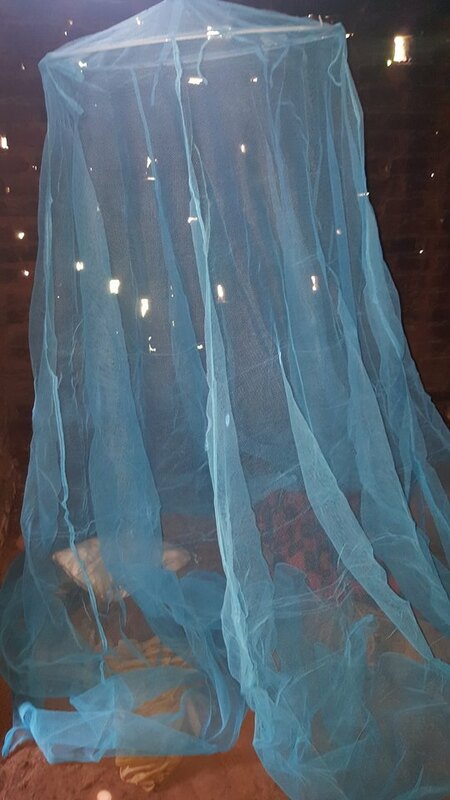 One hundred mosquito nets delivered and a new project!More updates from my latest visit to Uganda soon! What look like stars through the mosquito net are in fact holes in the roof of Moses home!